The super fit. 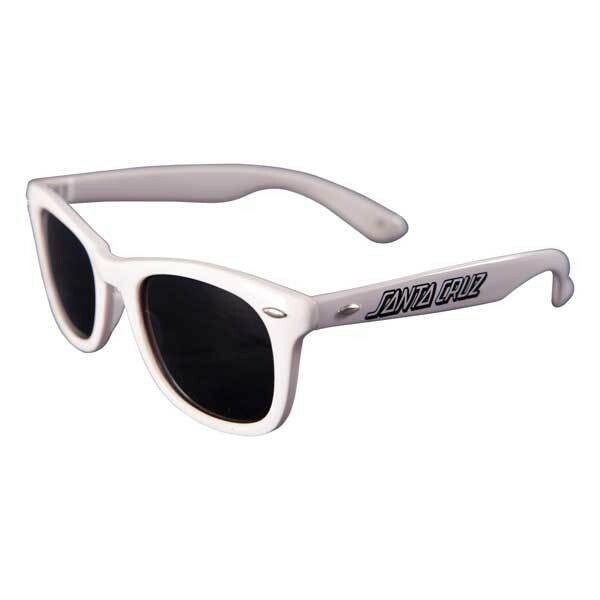 Great sunglasses for the summer we can all wait. Cool look in Bright White, which you surely have not already in your collection. A Must Have for the new summer look.